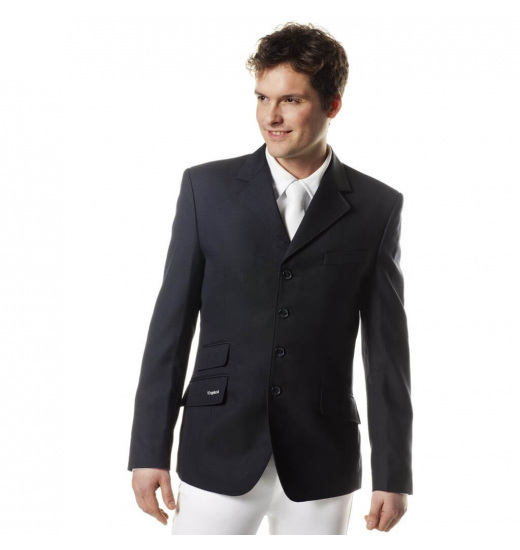 Classic men's well-fitting show jacket from Kingsland Classic collection. 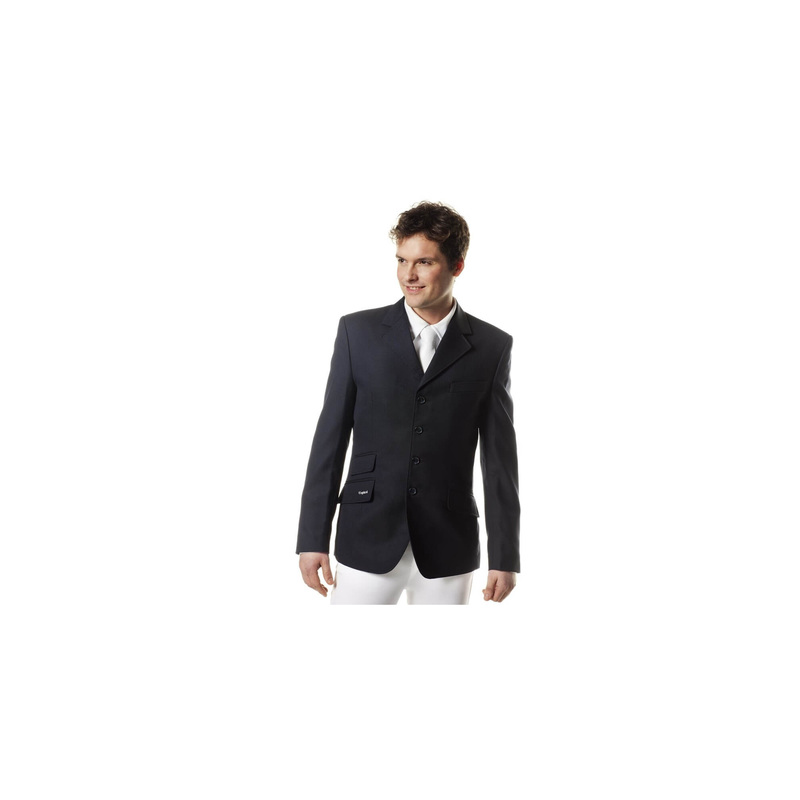 Made of durable cotton, has a decorative silver logo on the pocket. Fastened with 4 buttons.